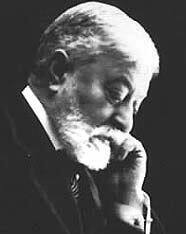 Paolo Tosti, the composer of the popular Neapolitan song, Marechiare, died on this day in 1916 in Rome. Many of the light, sentimental songs he composed were performed by the top opera singers of the time and are still regularly recorded by the stars of today. At the height of his career, Tosti was singing professor to Princess Margherita of Savoy, who later became the Queen of Italy. He then went to live in England, where his popularity grew even more. He was appointed singing master to the British Royal Family and was eventually knighted by King Edward VII, who had become one of his personal friends. Born Francesco Paolo Tosti in Ortona in the Abruzzo region, the composer received an early musical education in his home town and then moved on to study at the Naples Conservatory. His teachers there were so impressed with him that they appointed him a student teacher, which earned him a small salary. Ill health forced Tosti to return to Ortona, but while he was confined to bed, he began composing songs. 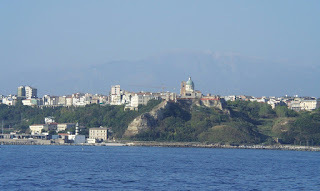 Once he had recovered from his illness he moved to live in Ancona where, it is said, he was so impoverished that he had to exist on stale bread and oranges. When Tosti moved to Rome his fortunes improved after he met the pianist and composer Giovanni Sgambati, who became his patron. Sgambati arranged for him to give a concert at which Princess Margherita of Savoy was present. She was so impressed she appointed him as her singing professor and later made him the curator of the Italian Musical Archives at the court. Soon after arriving in London, Tosti became a celebrity and was invited to the fashionable drawing rooms and salons of the time. After being made singing master to the Royal Family, his fame grew even more. One of his songs, For Ever and For Ever, became a hit in England overnight. His publishers are said to have paid him a substantial retainer for producing 12 songs a year for them afterwards. Tosti is particularly remembered for his collection of Abruzzo folk songs, Canti popolare Abruzzesi, but he also wrote many Neapolitan songs. 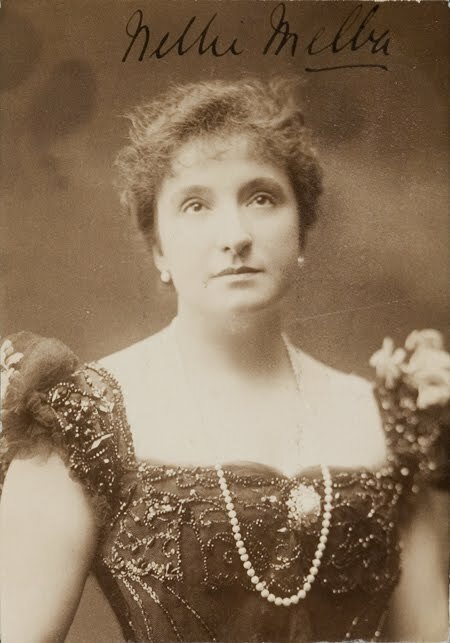 The Australian opera singer Nellie Melba recorded his song, Mattinata, and the Swedish star, Jussi Bjorling, recorded his song, L’alba separa dalla luce l’ombra. Tosti joined the Royal Academy of Music as a professor and then became a British citizen. He received his knighthood in 1908. Tosti returned to Italy in 1913, where he died three years later in Rome. His former home in London, 12 Mandeville Place, Marylebone, which is now the Mandeville Hotel, bears a memorial plaque to him, which was unveiled in 1996. 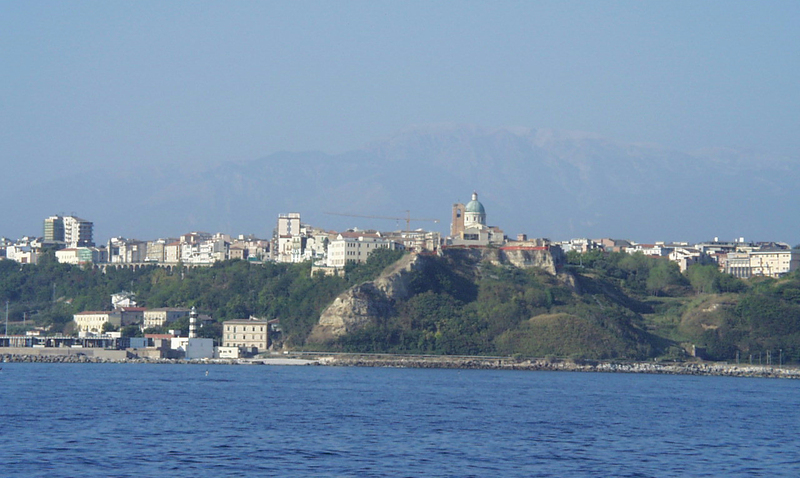 Ortona, where Paolo Tosti was born, is a coastal town in the province of Chieti in Abruzzo. It became known as ‘Little Stalingrad’ after it was fiercely defended by German soldiers fighting against Canadian soldiers in 1943, who were trying to take the port on behalf of the Allies during the Second World War. Ortona now has a musical institute dedicated to Tosti, Istituto Nazionale Tostiano, which is in Palazzo Corvo in Corso Matteotti. It was founded in 1983 to commemorate the life and works of Tosti and other musicians from Abruzzo. There is a museum with Tosti rooms, Sale Tosti, recreating the environment in which he composed his music, using his own furniture, pictures and objects. For more information visit www.istitutonazionaletostiano.it.